Helping you buy the best drawing tablet, whether your an artist, graphic designer to just love creating digital art. Being an artist these days is more than just using paints, pastels and pencils. With the age of the tablet coming into prominence, artists are now embracing the digital realm with incredible artworks created on touch screen tablets and laptops. 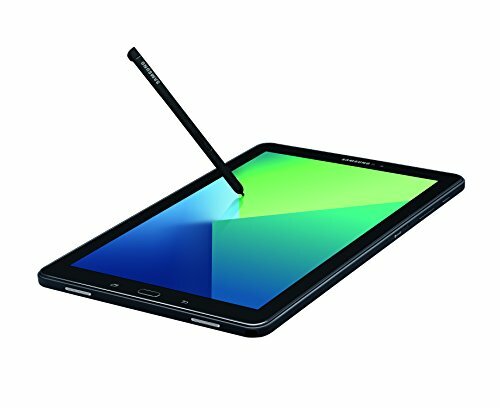 With the market flooded with a whole range of different drawing tablets, choosing the right one can be somewhat difficult, especially as most of them have similar specifications, which in turn makes it harder to determine the differences. Artists’ drawing tablets are quite varied in size, which is great, as not everyone wants an A3 drawing pad to carry around with them. On the same lines, some artists prefer to work on a larger tablet, as it gives the same feel as if they were working on a large canvas. Features and capabilities differ quite a bit as well, which makes choosing the right drawing tablet even trickier for those artists who aren’t too hot on their tablet knowledge. With this drawing tablet buyers guide, I hope to help you determine which tablet is the best for you in the most clear and concise way. Jump straight to our best drawing tablet run down or just continue reading. Why do artists need a drawing tablet? Artists may want to buy a drawing tablet to experience a new form of art creation. The ability to try out ideas without using up expensive painting materials is quite liberating and allows the artist to be a bit more creative. Tablets for artists are an amazing addition to an artist’s creative tools arsenal. It will give them the ability to draw, paint, upload images, and share their digital art with ease. Not only that, but will enable them to apply filters and effects that you just can’t create as easy with paint as you can on a tablet. What kind of professions or people use drawing & art tablets? Tablet computers come with different targeted uses. They are specialized for a particular task or profession with specific programs to do specific tasks. 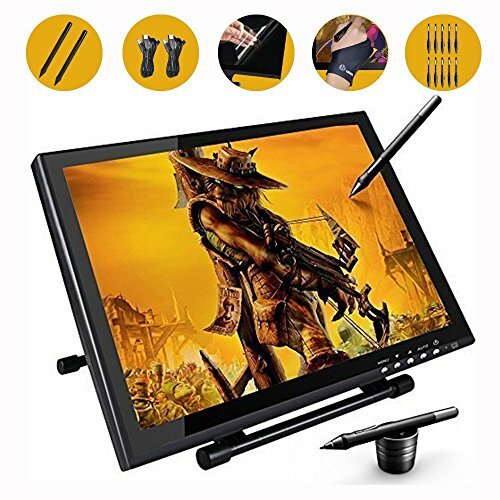 You can get more art focused drawing tablets, general tablet computers with art programs that give you an entry level experience of digital art. There’s also tablets for technical drawing and 3d modelling which are used mainly by interior designers and architects. Don’t expect to find a digital art tablet that is great for every possible scenario because you will be disappointed. Figure out what you want to do on it and try and find the best drawing tablet for you and your individual art / design needs. What other uses do drawing tablets have? Drawing tablets have various other uses, but the main one is teaching children how to draw, how to be creative, learn to write and express themselves in a creative way, without having to put on an apron and mess up your house! Below I have put together a list of the best tablets for artists and graphic designers that you can buy today. If you think that drawing tablets are just too expensive to purchase, then think again! 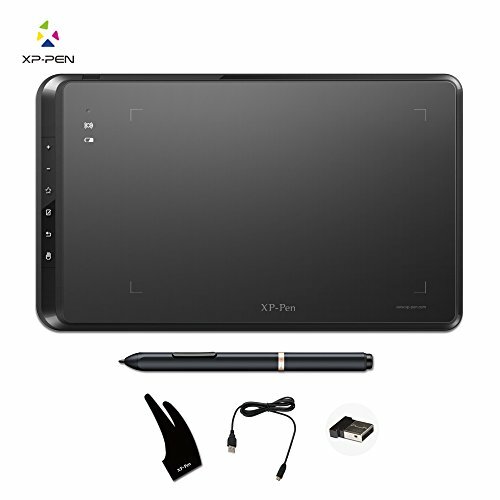 I have listed a variety of artists drawing tablets at different budget levels. I believe that tablets are accessible to everyone, no matter how rich or less well off you are. 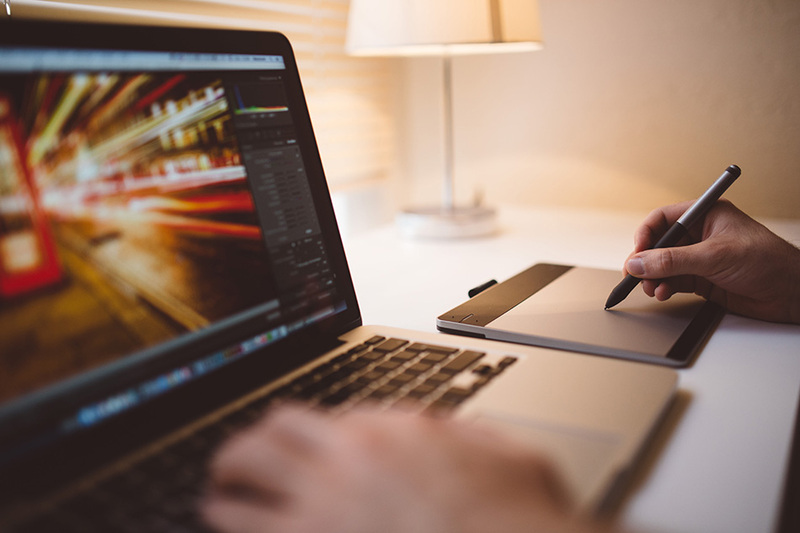 If you’re a professional artists, then the higher end tablets are probably what you would go for and require for your art, but you really don’t need to spend huge amounts of money to get your hands on a very good digital drawing pad or painting tablet. Entry level drawing tablets have exceptional capabilities and features for the price. Go explore! To make things even clearer and simple to make the right decision on what artists drawing tablet to buy, I have constructed a quick reference comparison chart on all the best artists drawing tablets that I have included in my buyers guide. I hope it’s of considerable use to you. You can also click here to dive straight into the drawing tablet reviews. Below, I have outlined what I feel are the best tablets for artists on the market today ( 2017 ) and go into a bit of detail what sort of artists, designers they are suited for. Wacom is a big name when it comes to drawing tablets artists and designers, and is known for its excellent user experience and impressive features, and that goes for everyone of their tablet products. 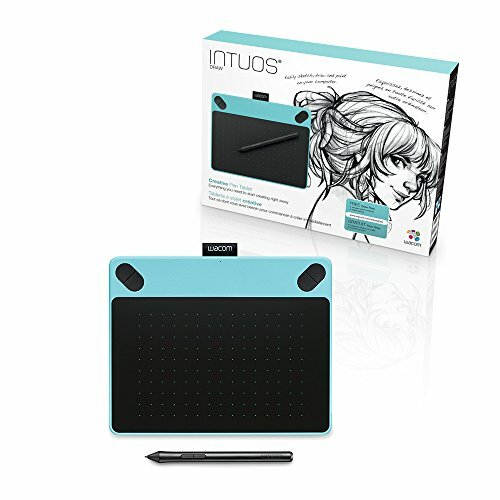 With the Wacom Intous Draw, what you get is a quality drawing tablet that is ideal for the newbie / beginner artist, but can evolve as you become and more and more competent artist. In fact it’s designed beginners through to professional level artists. The Wacom Intous can easily handle Adobe programs like Photoshop and comes with a free drawing pack along with tutorials and ArtRage drawing software. The pen that comes with the Wacom Intous is battery free, so no more having to break up your day to go and get replacement batteries. It’s compatible with both Windows and Mac and is a real low maintenance device, which enables you to just get on with your art. One of the better Wacom alternatives, the Parblo Coast10 is fairly new to market and oozes high quality. Digital artists are always on the lookout for a cheaper alternative to the Wacom, and the Parblo Coast10 is just that. They may use it as a back-up to the Wacom or as a replacement. The tablet itself comes in at a size of 11.4″ x 8.3″, which I feel is ample space for an artist to be getting on with their work. 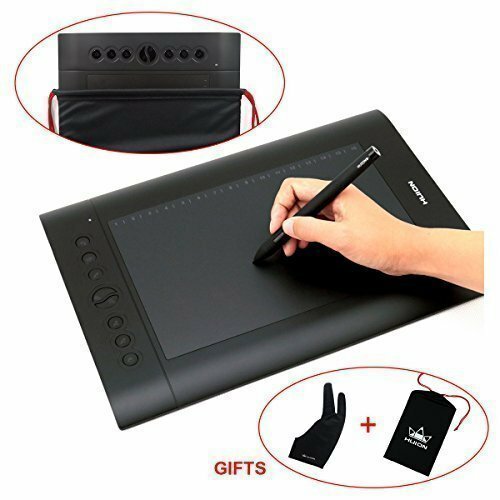 It comes with an array of accessories such as an extended USB port, pen and artist’s glove. This is tablet is in the budget to mid range price category, but it really doesn’t function like one. In fact the quality of the display is incredible for the price. 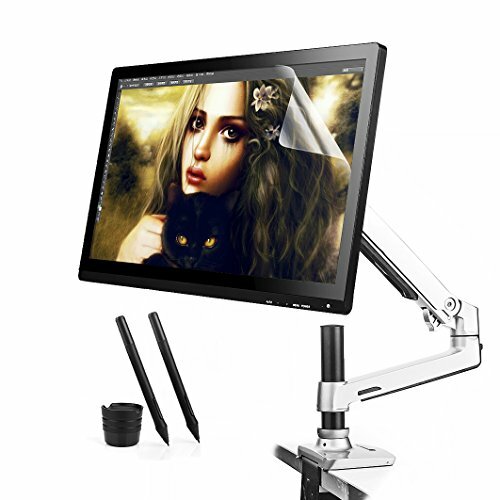 The on-screen display is fully functional with all the features you’d expect from a high end drawing tablet with a screen. Unfortunately the display doesn’t reconginze finger touches, but you can use the pen as a mouse which makes up for that lack of versatility. The Parblo Coast10 is perfect for the beginner-to-intermediate artists or graphic designer who doesn’t want to spend too much on a tablet. There’s a clips at the back of the Parblo Coast, which can fold out and stand up if you prefer to draw in an upright position. It’s really comfortable to use and at a mere 2.5lbs it’s as light as a sugar puff, but robust like a tank. If you’re after a large drawing tablet to do your artwork on, then the Ugee UG2150 might be the tablet for you. With a screen size of 21.5” the UG2150 actually looks a lot bigger than that. Maybe it’s just the design of the casing that plays tricks with my eyes. It comes with a stand that has two horizontal feet, which is ideal for artists who like working with the tablet at an angle or standing up. The double feet feature actually makes the tablet extremely stable and sturdy, even though it’s heavier and larger than most. 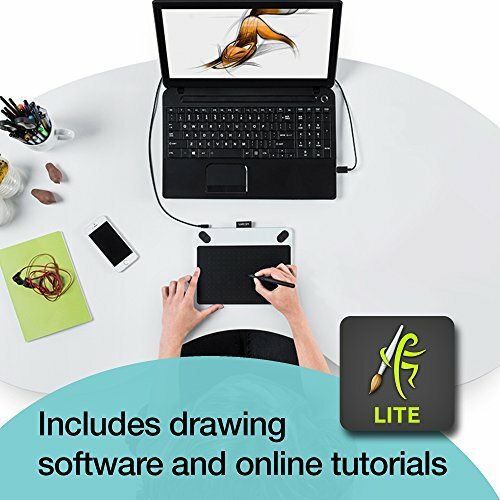 Its super easy to install on both Windows and Mac operating systems and is fully compatible with art programs such as Corel Painter, Adobe Photoshop and Comic Studio. If you’re an architect, draftsman or interior designer, it’s compatible with 3D Studio Max, Autodesk Maya and Pixoligic ZBrush, along with many more software programs. The screen resolution is ok for such a large screen (1920 x 1080 resolution ) and the 21.5 inch LED HD screen gives a clear image quality with low radiation. Overall, this drawing tablet would be a good buy for artists who need a little bit more drawing space. If you have plenty of money to spend on a drawing tablet then you won’t find better than the Wacom Cintiq 13HD. 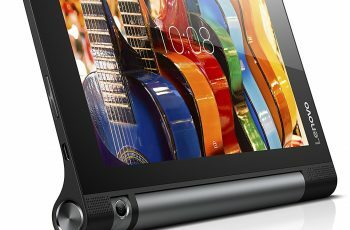 Ideal for professional artists who need a high specification tablet, it comes with a fully interactive display and gives the user the best of both worlds in terms of the sensitivity of an artist’s tablet and the large display of a tablet computer. 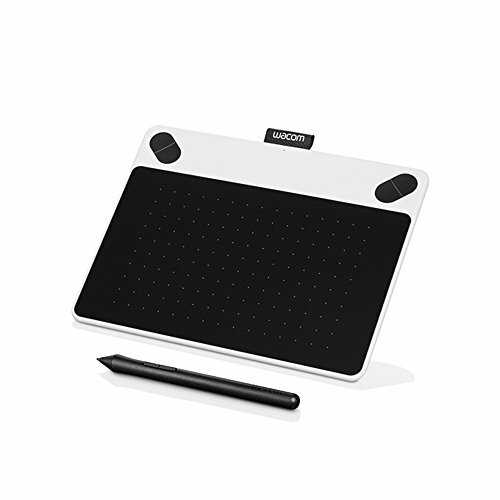 Because of its versatility, it has the ability to be the ideal tablet for all levels of artist. The Wacom Cintiq 13HD can work as a functioning second monitor, which allows the artist to draw into programs that they have linked to their desktop computer. You simply use it as if you are drawing on a piece of paper. Or you can use it on its own without the use of a desktop device. If you’re looking for a drawing tablet that will evolve with you as an artist and don’t want to have to keep upgrading, then the Wacom Cintiq 13HD should definitely be on your shortlist. The Yiynova MVP22U is probably the closest budget version of the Wacom Cintiq 13HD there is and a great drawing tablet with a screen. It doesn’t have the same price tag, but it certainly comes close to performance and quality. The Yiynova MVP22U is definitely the best Cintiq alternative, as it has a lot of the same features and capabilities of the Cintiq. It has the larger screen at 21.5” as well as UC-Logic technology. Ideal for illustration, animation, digital art, architecture and industrial design. The only concern we had with this model is that it still remains relatively unknown, which could lead to worries about reliability in the long run. The Apple iPad Pro is made for digital artists and one of the best choice for people requiring a fast digital drawing pad. Apple were the first company to introduce the world to tablet computers and since it’s conception, they have been making advancement after advancement with its touch screen technology, retina screens and many more fantastic features that make creating art on this tablet extremely easy and enjoyable to do. Today’s tablet technology is quite astonishing. Artists now have all the tools they need on a drawing tablet computer, which means that they don’t need a laptop or a desktop computer to do their digital art projects from. The Apple iPad Pro is the latest Apple tablet out, and one that is design specifically for digital artists and graphic designers. It comes with a slick looking interactive Apple Pencil, plus you can download a huge variety of drawing and art apps from apps from the App store. Most of these apps are free to download and some are as little as $1.99. You don’t get this much choice of apps on other drawing tablets for artists, which is why the Apple iPad Pro is a great choice for any artist or designer that wants to have their drawing tablet double as a computer / laptop. The Apple iPad Pro has some decent spec with a 12.9” retina display, 2732 x 2048 resolution, for a clearer than crystal display that is ideal for detailed drawing and digital painting work. 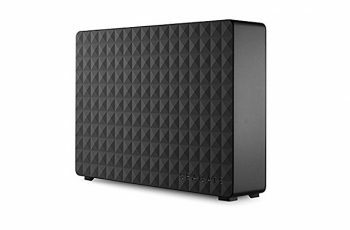 You get 126GB storage which is not bad, but be prepared to upload work to a cloud storage service as you’ll use up that storage space pretty quickly. The Quad-Core Graphics chip is what makes this drawing tablet stand out from the rest, along with the Dual-Core A9x processor. It makes light work of any digital art project and a very capable digital art tablet. An exceptional 2 in 1 tablet/laptop which boasts an Ultra HD screen and extremely impressive processing speeds which make it one of the most powerful ultrabooks on the market today. Because of the lightning processing speeds and excellent graphic card, the Microsoft Surface Book is ideal for any artist or designer looking to use their laptop as a drawing tool. 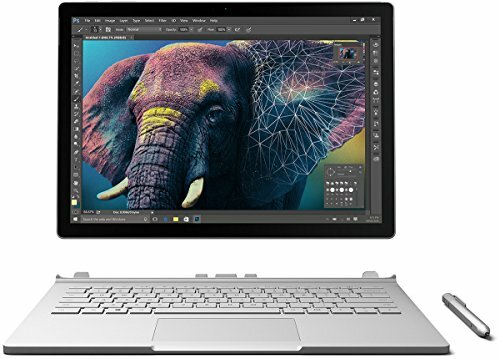 Because the Surface Book runs Windows 10, you can use all the graphics and photo editing software such as Adobe Photoshop, Lightroom and Illustrator. It comes with a surface pen which has a wonderful action when using it on the screen. A true rival to the iPad Pro artist’s tablet, the Galaxy Tab A is an exceptional drawing tablet for artists who do most of their work on the go or in different places everyday. With a larger screen size top the Apple iPad Pro, you’d think it would have a high price, but it doesn’t. If you can get away from the lure of Apple products and think about what you can get with the Galaxy Tab A, then I think you’ll have a better drawing tablet for your money. This I think is a much better choice for those artists who want to keep to a budget. This Galaxy Tab comes with the advantage of being able to gain access to thousands of apps from the Google Play Store, as well as coming with the Wacom digitizer. This makes the Galaxy especially good for drawing and creating digital art, making it an ideal tablet for digital art production. When you’re not using it for artistic purposes, you can watch videos, surf the web and use it just like a normal tablet computer. If you like the features of the Wacom Cintiq but dislike the price, the the Ugee 1910 might be a good choice of drawing tablet for you. 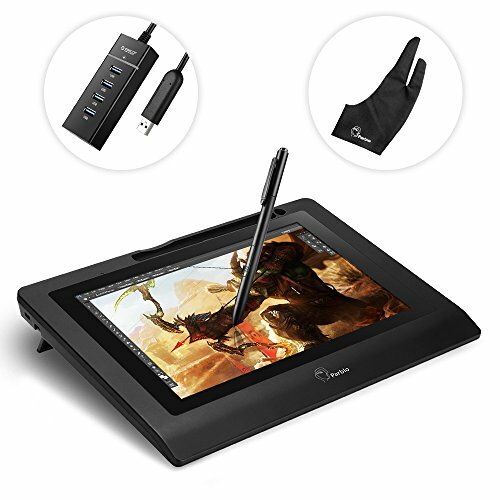 It’s half the price and has all the features of the Cintiq, which makes this tablet a strong contender for those who want a superior digital drawing pad & painting experience, but without breaking the bank. It comes with a 12 month warranty, a large 19 inch fully active screen, 2 pens, 1 protector film and a glove, which is great value for money. Sketch, paint, edit and design directly onto the screen with ease and great pen sensitivity. The Ugee 1910B acts as a second screen to your desktop or laptop computer. So has no computing functions on its own. Best Artist Tablets For Under $100 – Cheap Drawing Pads Are Awesome Too! The cheaper end to the artist and drawing tablets are surprisingly good considering the price. Below I have outlined two of the best cheap drawing pads for you to consider. Ideal for beginners and people who just want to explore their artistic side for the first time. 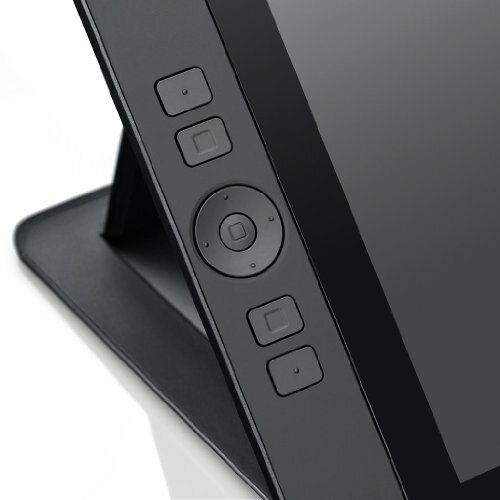 Huion is a well respected name when it comes to the best drawing tablets for artists, as their products are not only robust and well built, but they’re also exceptionally good when it comes to digital art features. Huion have really exceeded themselves with the H610 Pro. Rated as one the best drawing tablets in it’s price bracket, the H610 Pro has exceptional pressure sensitivity with 2048 levels to give the user fantastic control and poise when drawing fine detail. The H610 comes with the advantage of having a rechargeable pen, which means no more annoying replacement batteries every couple of weeks. This tablet is compatible with both Windows and Mac operating systems, but a very good drawing pad for PC use. 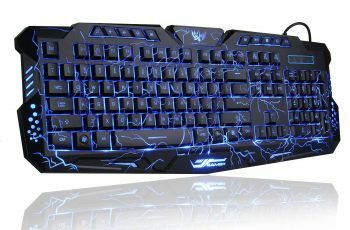 It also has the additional feature of 16 customizable hot cells and 8 express keys. These are situated along the top of the tablet where you have access to select the erasing, zoom and scrolling tools, as well as many more features. This makes it ideal for every level of artist, whether you’re a newbie, beginner or professional. I absolutely recommend the HUION H610 Pro, as you get a lot of drawing tablet for your money as well as buying into an established and well respected brand of digital art tablets. You really can’t go too wrong with this tablet, especially as its under $100! I can’t praise this drawing tablet enough. Not only is it super cheap, but it acts like its a $400+ tablet! Amazing! The pen takes some getting used to as its super sensitive, but not having to press down hard to draw and colouring in fine details is an absolute pleasure to use. With some tablets, the pen action is not that good. You almost have to over exert the pen pressure to make the right weighted mark, but not with the Star05. The pen itself is battery free, so never needs to be recharged and won’t ever interrupt your work and creativity. The stylus has 2048 pressure levels. Photoshop, clip studio paint and other art programs work really well on this tablet, even though it’s probably one of the cheapest tablets on the market.